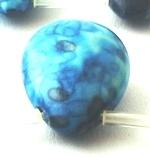 Sorry, we are currently sold out of 'Long Graduated 14mm to 6mm Sky-Blue Rainflower Vieweing Stone Bead String'. Please check back later. 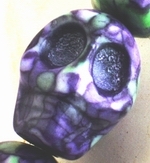 Sorry, we are currently sold out of 'Faceted Elderberry Graduated 14mm to 6mm Rainflower Viewing Stone String'. Please check back later.